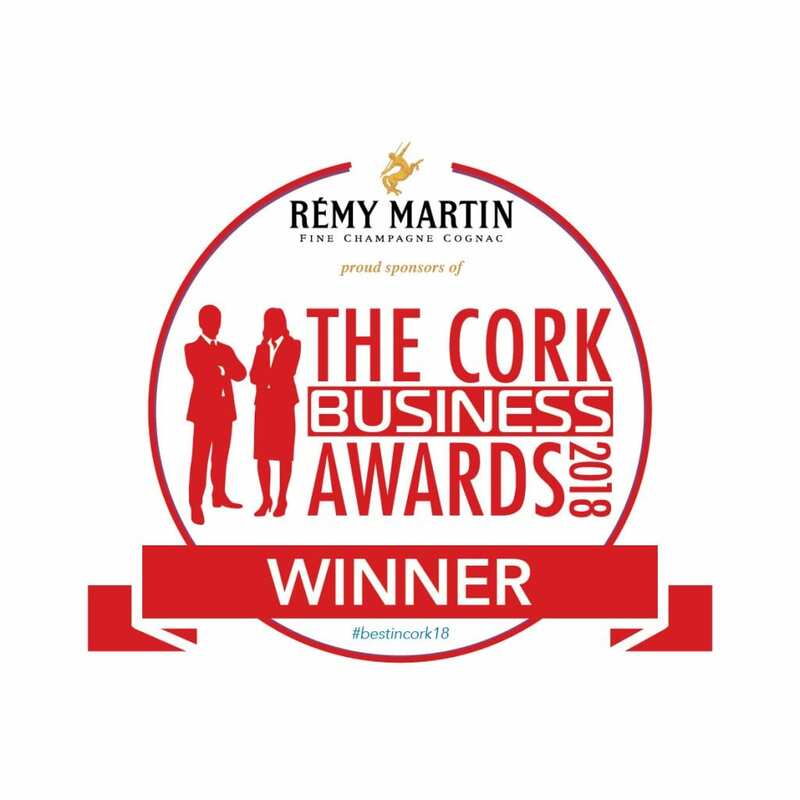 Following our nomination for the Cork Business Awards, we are proud to share that we won the Cork Business Award for the best Recruitment Agency in Cork. This award reflects our regional success and shows our commitment to continue to develop the technology recruitment industry in Cork. As a privately owned, Irish recruitment and consultancy services company, that operates in a number of European and global markets, we’re proud to see our employees’ performance being recognised by such a well-known institution like the Business Cork. ‘’It’s an honour to be recognised amongst the best organisations in the region of Cork. This office represents a big accomplishment for us, given that in the last 4 years our business has continued to grow and we’ve had the pleasure of working with more indigenous companies and those relocating from overseas to the region’’, mentions Lorraine Fitzpatrick, CEO of Stelfox. Our Cork office was opened in 2014 and since then we have established strong working relationships with numerous multinational clients, but also with candidates from all over the world that are already working or want to work in this region.